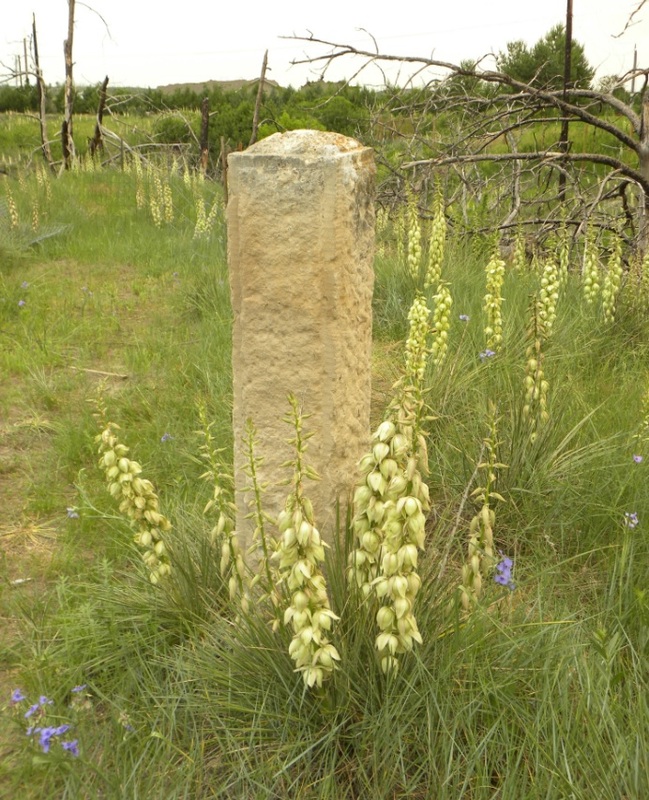 These sandstone posts are located along the boundary of the former Fort Niobrara Military Reservation near Valentine, Nebraska. 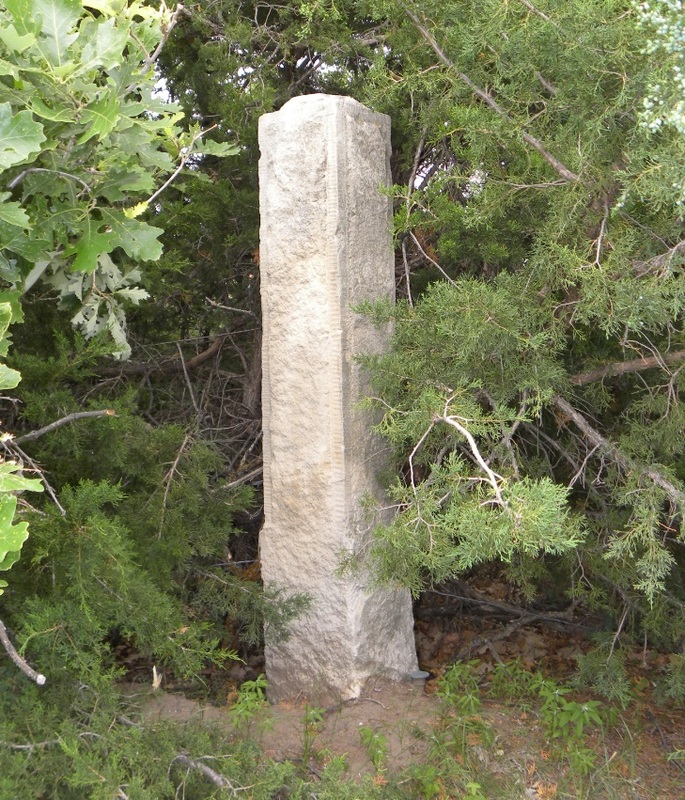 This fort was in use from 1880-1906. 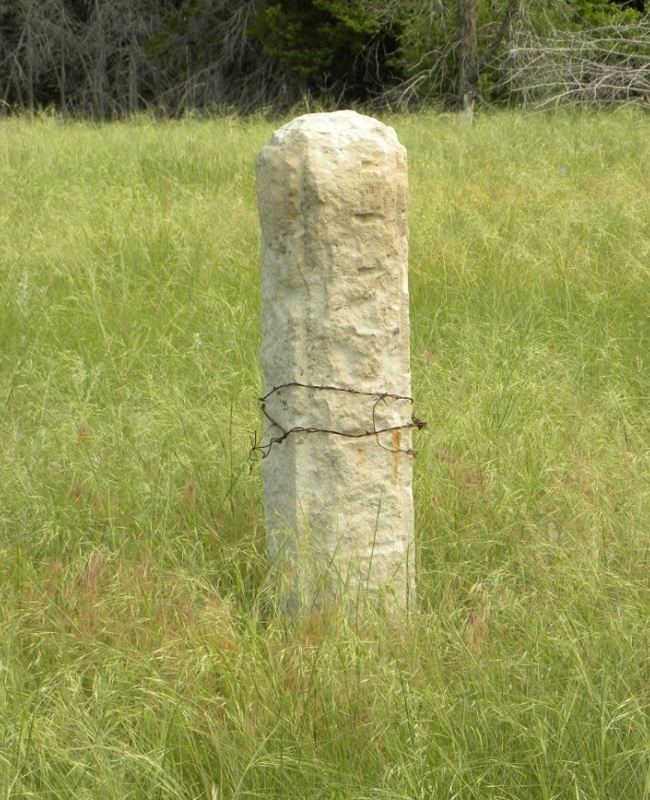 The posts are believed to have been placed during the 1880's. At least three are known to exist.